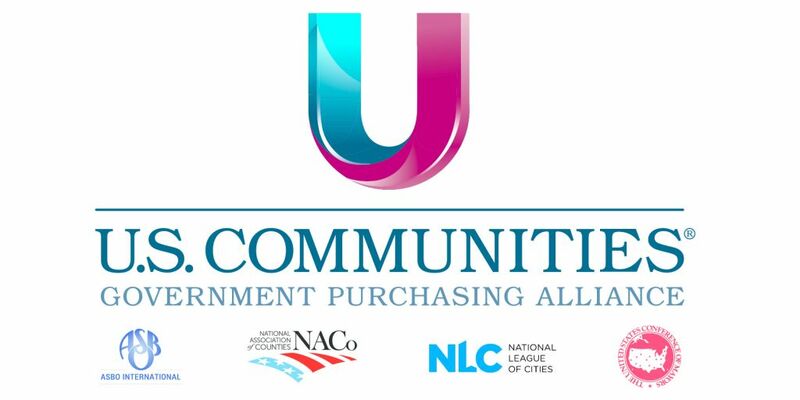 Learn more about GameTime's U.S. Communities contract here. There is no cost to attend and lunch will be provided. For more info and to register, please click here.